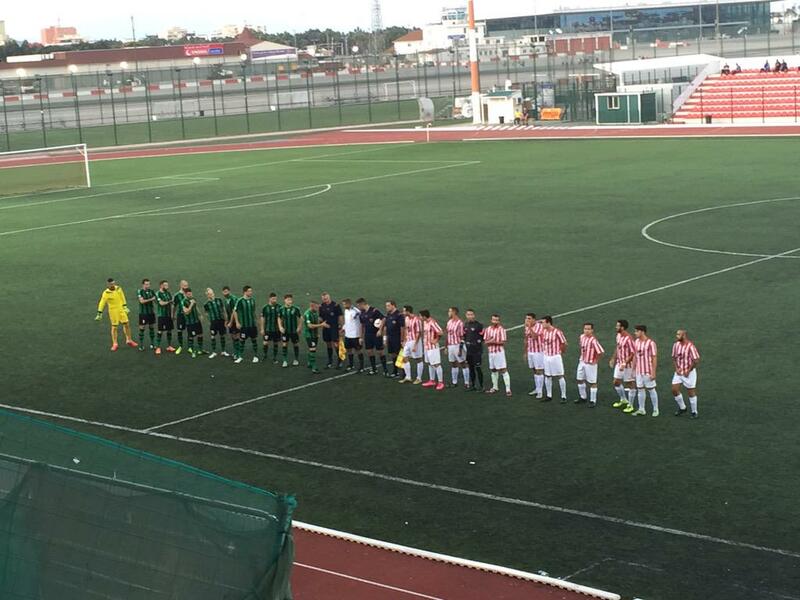 Goals from Pedro Carrion and Javi Martinez saw Europa FC beat Gibraltar United 2-0 in the Premier Division. Two sides with completely polar opposite ideologies took to the field in a game with much hype surrounding it. 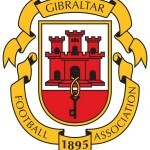 While Gibraltar United kept to their philosophy of only playing local players, Europa lined up with 11 foreign players. Both sides have enjoyed recent success from their transfer policies, but tonight it was Europa who came out on top. It took just five minutes for Europa to take the lead, as Carrion met Tornay’s flick to score past Goldwin in the Gib United goal. From there, you may have feared the floodgates might open, but Gib United have a strong team of players and Europa would have to work hard throughout the game to secure the three points. The rest of the first half played out in similar fashion, but Goldwin was up to the task of keeping his side in with a chance of taking something from the game, much like they did against Britannia. Understandably, last season’s Second Division champions were naturally the underdog in this game, but fought throughout and showed the kind of determination that will see them pick up more points across the season. It took until the 77th minute for Europa to get the second goal, and wrap up the victory. A cross from the left hand side was finished off very well by Martinez, and after Lincoln had won by the same scoreline earlier on, Europa kept up the pace with last season’s champions. This entry was posted in Europa FC, Football, Gibraltar United FC, Men, Premier Division and tagged Europa FC, football gibraltar, gibraltar premier division, gibraltar united. Bookmark the permalink.